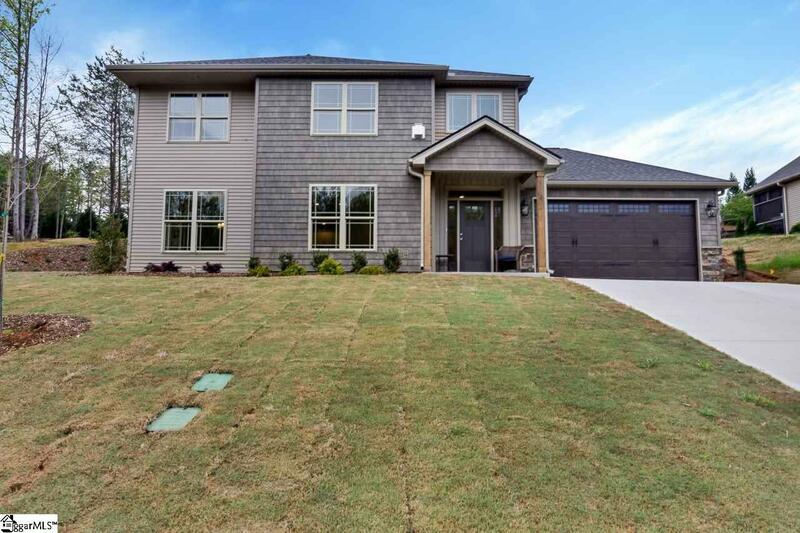 New Construction 10 minutes outside of downtown Travelers Rest and the Swamp Rabbit Trail in one of the area&apos;s best communities! The last new construction option in The Gardens at Rose Reserve, this home sits at the edge of the community on a cul de sac. The builder is using high quality materials (hardwood floors, ceramic tile, Granite Countertops and uppdated color choices) that lend to a modern farmhouse design. The main level features all the main living areas with all the bedrooms up just a few stairs. 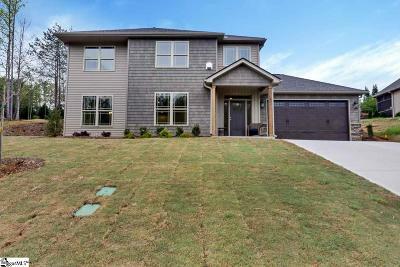 This home is at the foundation stage of construction where the buyers can still choose final colors as well. See the floorplan and photos from this floorplan (built at a different location). ***Taxes based on land value and will be re-assessed after home is built and sold.